Hiking & Skiing Holidays: Make it happen in Neukirchen! Hotel Neukirchen is situated in the town of Neukirchen am Großvenediger. It is a 4-star hotel with a friendly staff and has been operated by the same family since its foundation in 1966. 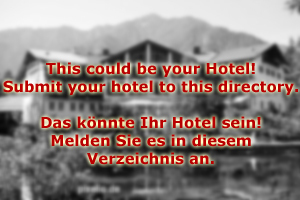 That being said, don′t expect Hotel Neukirchen to be an old-fashioned place. In fact, it is a modern hotel that was refurbished from scratch only a few years ago. Since then, out house is one of the most state-of-the-art hotels in the region. Hotel Neukirchen is primarily a skiing destination. We owe this to Mount Wildkogel, a mountain that is famous for its superb skiing opportunities and diverse slopes. The summer season is less important for Hotel Neukirchen and the town in general: We are surrounded by the scenic mountains of the Hohe Tauern and part of the National Park Hohe Tauern. However, hiking and mountain biking are less popular than skiing. Ideal conditions for making a bargain by booking one of our summer packages for hiking holidays! Hotel Neukirchen has modern rooms. Single and double rooms are supplemented with three suites under the roof of the hotel. The suites are all furnished with a rustic, Alpine theme that was re-interpreted in a very modern context. The stylish interiors of Hotel Neukirchen make it a desirable place for spending not just a vacation, but one hell of a holiday. Attractive day-trip destinations such as the tour on the Großglockner Hochalpenstraße or the Imperial spa town of Zell am See are within easy reach from the hotel. 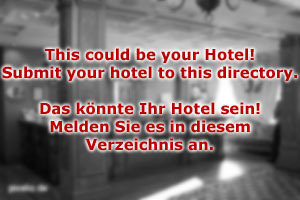 Hotel Neukirchen is doing a great job in offering packages for groups. If you are coming from overseas, please note our well-established bus link and shuttle service that will pick you up at Salzburg Airport and take you directly to Neukirchen itself with no extra costs for you. If you have special wishes, our concierge at the reception will be happy to discuss them with you and to do his best to fulfil them. We are looking forward to welcoming you in the Pinzgau soon!